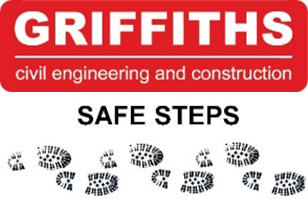 Founded in 1968 Griffiths is one of the leading civil engineering and construction contractors working in Wales, the English border counties and the West of England. 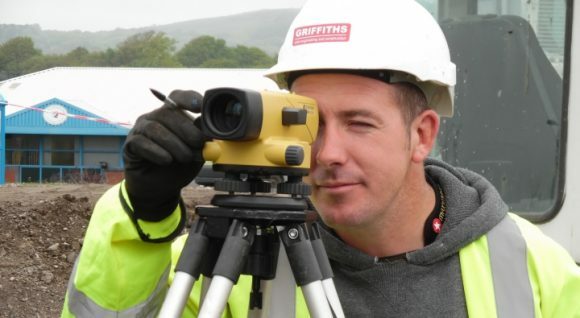 We currently have an annual turnover of circa £150m placing us in the UK Top 20 of civil engineering contractors. We have a strong client base, including central government, local authorities and private sector organisations. By putting the needs of our clients first we are able to deliver the optimum solution. 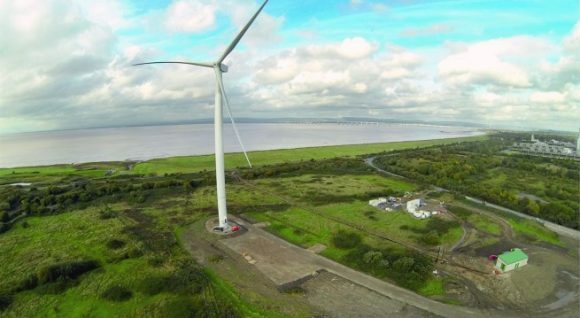 Our professional, collaborative approach combined with our value engineering expertise is proven to add value whilst minimising disruption and other adverse impacts. This ensures that we consistently deliver successful frameworks and award winning projects on time and to budget. We pride ourselves in providing the “personal touch” establishing and maintaining mutually beneficial relationships at all levels within client organisations, throughout the supply chain and with stakeholders. Our people are our company. We have a directly employed and loyal workforce, when combined with our own extensive plant fleet, gives us the resources and flexibility to deliver what’s needed when it’s needed.